RHN has been providing accounting services within British Columbia since 1951. Our head office is based in Richmond, with three additional offices in Vancouver, Kelowna and Osoyoos. Our Mission is to provide our clients with superior accounting and related services that satisfies their needs and improves their quality of life; and to provide employees and owners with meaningful careers that include flexibility and opportunities for success – all while being a good corporate citizen. 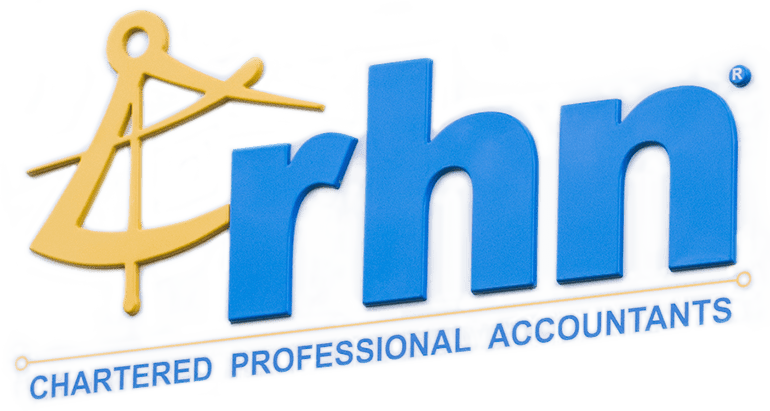 RHN is a full-service accounting firm that can meet all your diverse and unique accounting needs. Our highly trained professionals will give you the quality service and expertise that you deserve.